Gerry Mulligan was, in the words of critic Scot Yanow, “The most famous and probably greatest jazz baritonist of all time…” His career spanned five decades, during which he worked with virtually every jazz musician of any import alive. He was born on April 6, 1927 in New York City, and died January 20, 1996 in Darien, Connecticut. Mulligan’s father was an engineer whose career kept the family constantly on the move. When he was seven years old, Mulligan began to study the piano. He shortly switched to the clarinet, however, and eventually moved on to the saxophone. At the age of 16, Mulligan was turned down for a job playing with the WCAU-CBS studio orchestra, but the orchestra director, Johnny Warrington, was impressed enough with Mulligan that he began to buy the boy’s arrangements. At one time or another, Mulligan played with a “who’s who” of jazz. Giants like Chet Baker, Dave Brubeck, Bob Brookmeyer, Paul Desmond, Zoot Sims, Al Cohn, Stan Getz, “Art Farmer, Thelonious Monk, Ben Webster, Nat Adderley, Lee Konitz, and many, many others. Mulligan recorded dozens of albums, and the one I’m going to discuss tonight is the classic recording, “Pleyel Concert.” I have two versions of this concert: A 1980 Inner City Records re-release on vinyl; and the version which BMG France released on two separate CDs in 1996. Cover photos and liner notes on the LP and the CD’s are different. Don Waterhouse translated Claude Carriere’s French liner notes for the CDs, while Down Beat magazine’s Jerry DeMuth penned his own original thoughts for the LP commentary. There are other differences between the LP and CD versions. The LP contains a total of 10 tracks, 5 per side. Each of the CD’s has 14 tracks, in actual set order. The personnel are always important, and that is even more true of this set of recordings, laid down barely two years after Mulligan’s first experiment with a pianoless quartet. The two disks offer up recordings culled from four concerts, recorded on June 1, 3, 5 & 7, 1954. On Volume 1, tracks 1-10 were recorded June 1 and tracks 11-14 were recorded June 4. On Volume 2, tracks 1-3 were recorded June 3; tracks 4-7 on June 5; and tracks 8-14 on June 7. “Volume 1” opens with “Bernie’s Tune.” Besides being a great song, it is also notable for its absence from the vinyl LP version of the concert. It was a regular part of Mulligan’s repertoire and appears on no less than nine of his albums over the years. Track two is Mulligan introducing the musicians, and then we go into “Walking Shoes”, the first of eight Mulligan compositions we are treated to. The interplay between Mulligan and Brookmeyer really makes this one, and the audience responds vigorously. “Soft Shoe” is a wonderful rendition, not surprising I suppose when one considers that Mulligan wrote it, too. So is “Bark For Barksdale”, another piece which thrilled the Parisian audience lo those many years ago to the point where they actually applauded Isola’s drum solo instead of holding off until the end of the song. Although the tracks are in set order, three separate concerts are excerpted on these two disks. They blend nicely, however, and the effect is that of sitting in on three exciting sets that took place over the course of one evening. In the original version of this article, I had a link to “Soft Shoe” on YouTube. 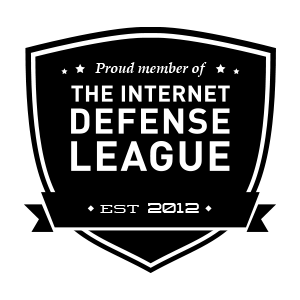 Unfortunately, YouTube cancelled the account of the person who uploaded that video, so it is no longer available. However, I was able to find a link to one song from “Pleyel Concert,” although this version was recorded a year or two later. I do hope you enjoy it. 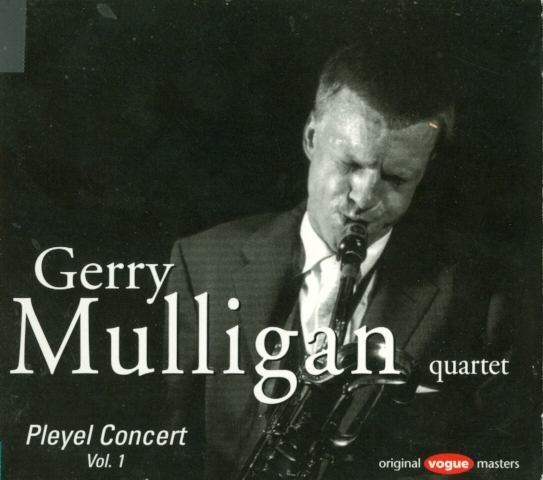 I’m sure you’ll find that Gerry Mulligan’s “Pleyel Concert,” Volumes 1 and 2, will make a great addition to your personal playlist, for a Saturday or any other night! 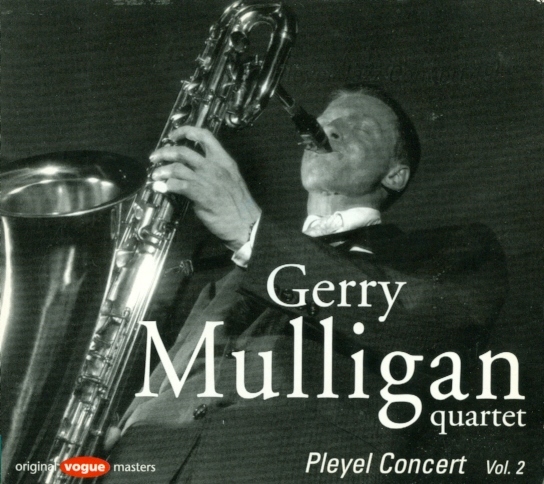 You can learn more about Gerry Mulligan and his music by visiting his official web site. Additionally, there is a nice bio of him on the PBS web site, and esteemed critic Scot Yanow has a nice piece about Mulligan on the allmusic.com web site. Information about the “Gerry And Franca Mulligan Foundation,” established to help young musicians to attend music school and to donate music instruments to inner city schools, may be found here. My original content, including photos other than album covers, Copyright © 2011 & 2013 by Al Evans. All rights reserved.